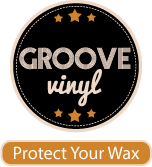 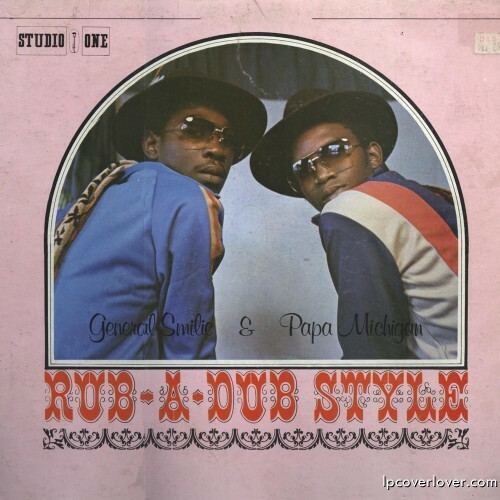 You are currently browsing the archive for the Roots Rock Reggae category. 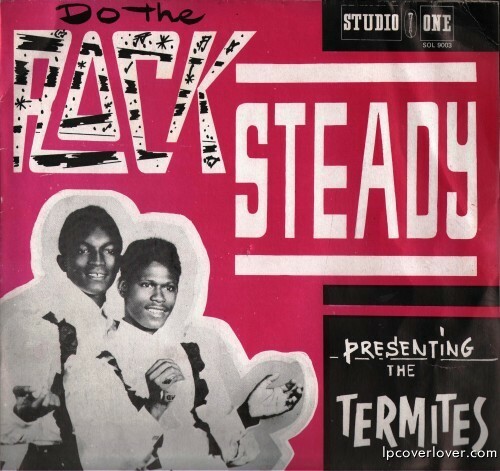 “Do the Rock Steady” Presenting The Termites Studio One Records (Jamaica) (1967) Featuring Lloyd Parks and Wentworth Vernal Produced by Coxone Dodd This is a compilation of their singles including their one hit “Have Mercy Mr. Percy” – a plea to their landlord. 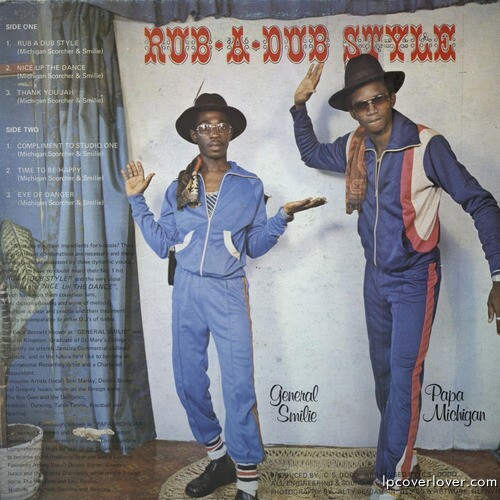 General Smilie and Papa Michigan “Rub-A-Dub Style” Studio One Records (Jamaica) (1979) The song flips the old Alton Ellis song “I’m Just A Guy” . Happy New Year! 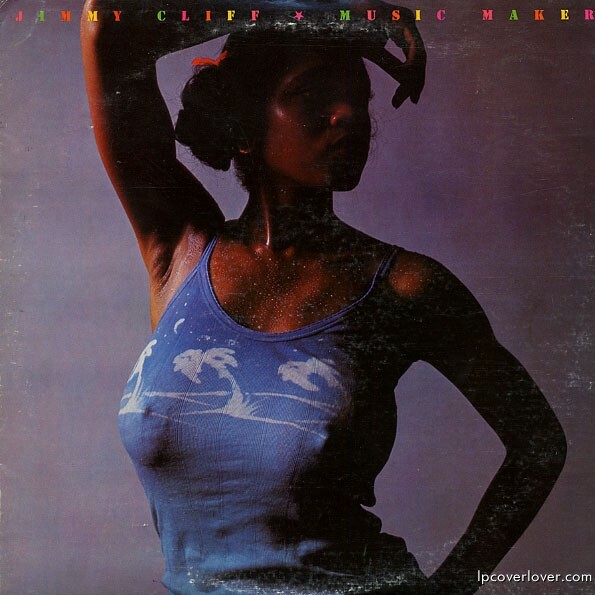 Jimmy Cliff “Music Maker” The second of Jimmy Cliff’s three albums for Reprise in the mid-’70s. Photographer: Don Jim. 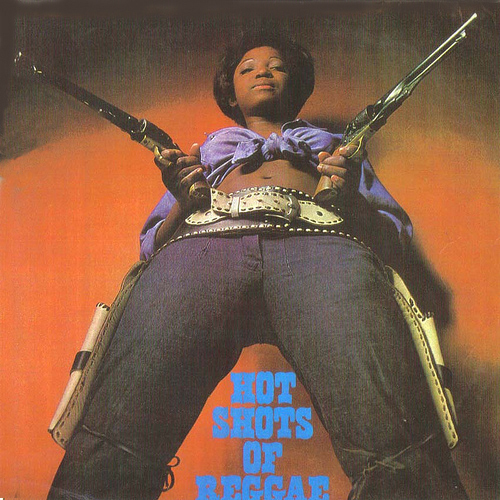 “Reggae Girl” The Tennors Big Shot Records (UK) (1968) The best of the Tennorsâ€™ self-produced material. 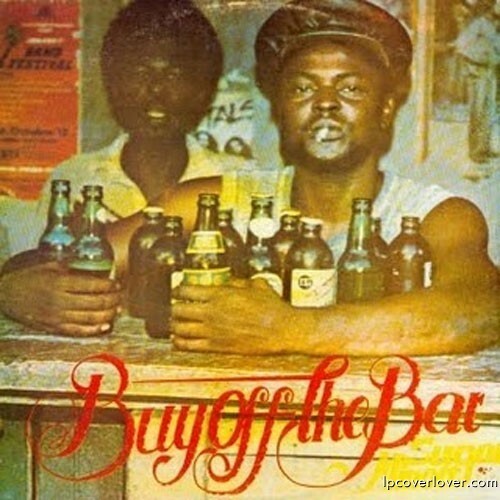 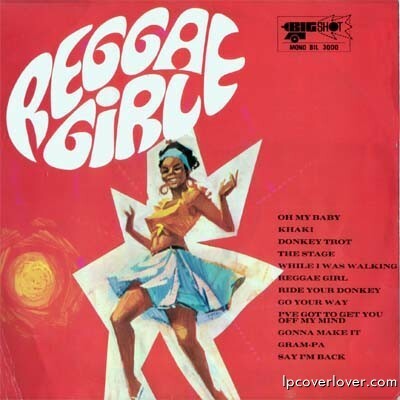 Aside from being notable for the title track (one of the first recordings to bear the name â€˜reggaeâ€™) and the best-selling â€˜Ride Me Donkeyâ€™, the album features a selection of late Rocksteady favorites by leading Jamaican talent, including future Tennors Member, Ronnie Davis. 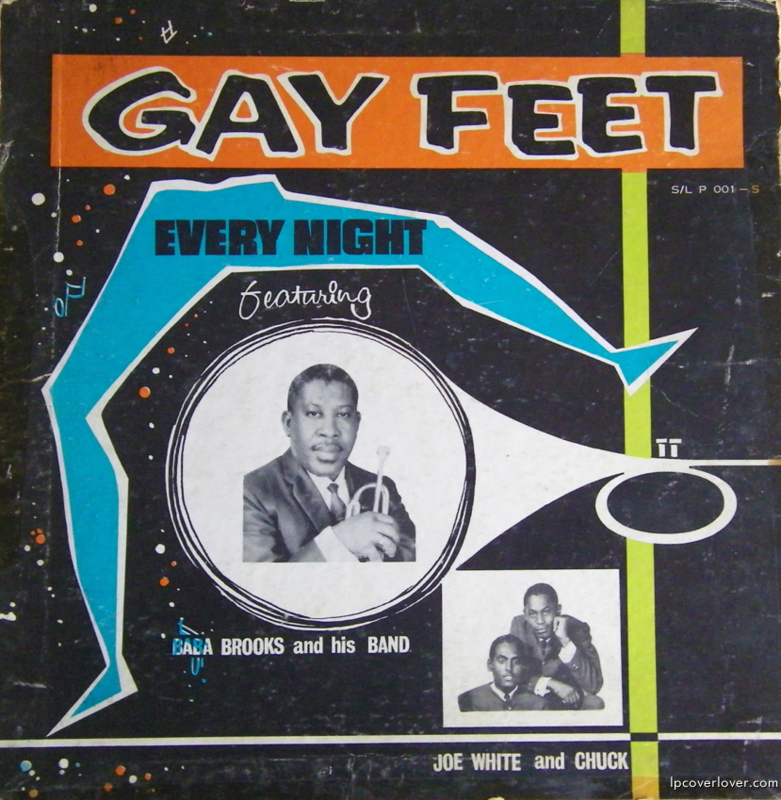 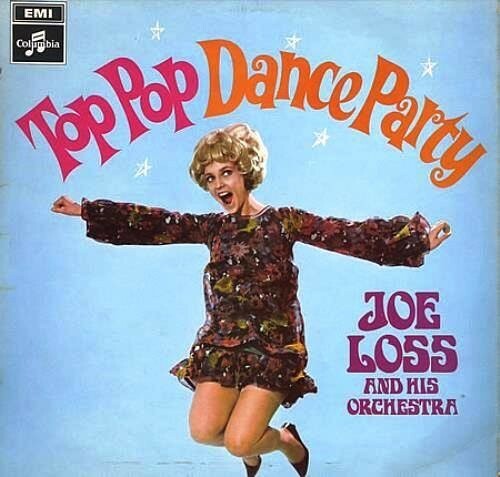 Recently named by Record Collector Magazine as one of the most collectable LPs ever! 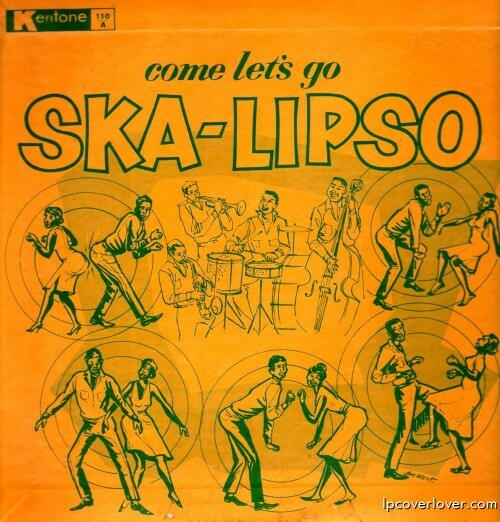 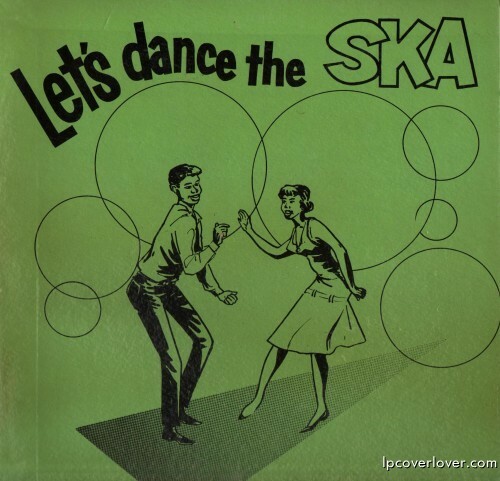 And here’s Sugar Minott’s cool, cool cover of Michael Jackson’s “Good Thing Going” from 1981.